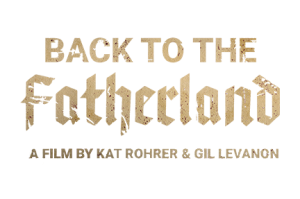 BACK TO THE FATHERLAND is the story of young people leaving their home country to try their luck somewhere else. A universal tale in today’s globalized world, weren’t these young women and men moving from Israel to the countries where their families were persecuted and killed less than a century ago, Germany and Austria. Producers: Kat Rohrer, Matthias Kress, Gil Levanon. Gil and Kat, friends since their time at a college. Gil is from Israel, Kat from Austria. Gil is the granddaughter of Holocaust survivors, Kat the granddaughter of a Nazi officer. Despite these substantial differences they have been friends for over10 years. Through them we meet Dan and Guy who’s decision to move to Austria and Germany has affected their relationship with their grandparents and families. The film deals with third-generation on both sides and its attempts to build their own future without ignoring the past. קאת וגיל הן חברות ותיקות. גיל, ישראלית, יהודייה ונכדה לניצול שואה וקאת, אוסטרית ונכדה לסב נאצי. העבר תמיד נוכח בשיחותיהן ולא עוצר אותן מלשמור על קשר טוב. סיפורן הוא סיפור המסגרת שמלווה שני ישראלים שבחרו לעבור למדינות עם עבר נאצי (גרמניה ואוסטריה) תוך שהם נאלצים להגן על החלטתם מול סבם וסבתם שברחו מאותן מדינות בגלל עליית הנאציזם. ״בחזרה אל ארץ האבות״ נוגע בדור השלישי של שני הצדדים, נסיונו להסתכל קדימה ולבנות את עתידו מבלי להתעלם מן העבר. Kat Rohrer founded GreenKat Productions in 2002, while she was still studying at The School of Visual Arts in New York City. Since, Kat has directed and produced more than ten short films, music videos, documentaries, and a wide variety of industrials and commercials. Some of her bigger clients include: Roland Foods, Österreich Werbung, Die Zweite Bank, PersonalBasis. Her short film The Search won Best Short at the 2005 LA Femme Film Festival. Her 2011 short Film Wantless was selected for the 2011 Hamptons Film Festival. Kat has also worked as DP on various feature length documentaries including Larry Flynt: The Right To Be Left Alone for Midtown Films, which screened around the world and has been aired on IFC. Her last documentary, Fatal Promises, deals with human trafficking and has been shown across the United States and Europe in film festivals, anti-trafficking and fundraising events, as well as college campuses. 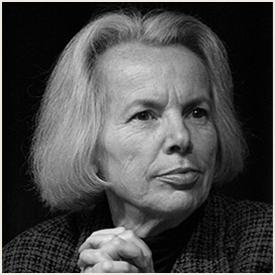 Anneliese Rohrer has been a political journalist for over 30 years. As well as writing Op-ed pieces for international publications like The New York Times, The LA Times, amongst others, she was boththe senior editor and head of the national affairs and the international affairs department at the Austrian daily newspaper Die Presse. She has been a senior commentator for CNN, BBC, ORF and PBS. She is the author of two books, including “Ende des Gehorsams” which was on the Austrian Bestseller List. She is the recipient of multiple awards, including an Award for Best Austrian Kolumnist and a Lifetime Achievement Award. She joined GreenKat Productions in 2004 to help with the production of “Fatal Promises” in the capacity of producer and interviewer, thus throwing a light on this very important subject matter of Human Trafficking. Gil Levanon been writing, producing and directing award winning commercials, industrials, and short films for over fifteen years. After completing her BFA in directing and graduating with honors from the School of Visual Arts in New York City, she associate produced in The Rolling Stones Show for MTV and later associate produced promos for USA Network and NBC. 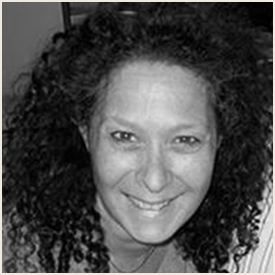 She now lives in Tel Aviv, Israel, and continues to passionately create visual and scriptural solutions. 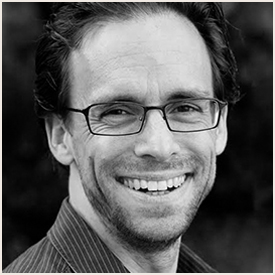 Matthias Kress has over twenty years of experience in the film and theater industry. He started his career in theater, television and film in Germany and France, a great passion he still pursues today. Matthias has appeared on German and French television and film, including “Stratmanns”, “Sarah’s Key” and “Heiter bis tödlich”. Over the years, he has also developed a great passion for producing. He co-produced the German film “Before Tomorrow” / “Gegen Morgen”, which was chosen in 2011 for the Shanghai International Film Festival and had its European premiere at the 2012 Berlinale. 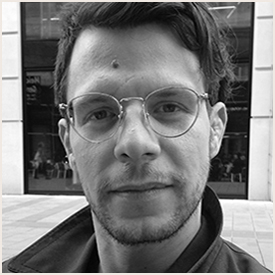 Matthias also works as a trainer and visiting lecturer in Europe and North Africa. As a producer Matthias is currently collaborating with GreenKat Productions in Germany on several documentary projects that are in development. Thomas Marschall studied cultural and visual anthropology at the University of Vienna. From 2002 to 2009, he continued his studies in film, cinematography and screenplay writing at the Academy for Cinema and Television, University of Performing Arts Vienna. Since 2008, Thomas has shot and directed several documentary projects, which have been supported by the BMUKK and have aired on 3SAT, ORF, ARTE, and several other television stations. His films have screened internationally at festivals including Glasgow Film Festival, Vancouver International Film Festival, and International Doc Festival Madrid. He has also been the DOP on national and international commercials for TV, and some of his clients include Vodafone UK and Kraft Foods. Since 2010, Thomas has been very involved in numerous cross-over projects in the areas of film, visual art, and science. 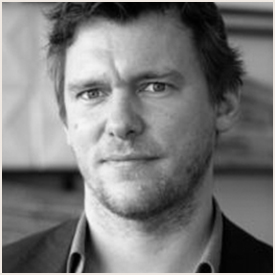 Georg graduated in 2003 from the University of Vienna with a Masters in Digital Science. In 2008 he co-founded Non-Plus Films in Vienna, where he has been producing and editing feature Documentary films for major European Television Stations such as ARTE, 3Sat, ARD and ORF. Susan Korda is a filmmaker who began her career as an editor on the Oscar-nominated documentary and Sundance-crowned For All Mankind. She edited Sandi Du Bowski’s Trembling Before G-d where she is also credited as creative collaborator. She is story consultant on Alan Berliner’s The Sweetest Sound and First Cousin Once Removed. Korda is a producer of William Kunstler: Disturbing the Universe by Emily and Sarah Kunstler. Her own work includes the documentaries Vienna is Different and One of Us and the short narrative Salomea’s Nose. Korda taught at NYU’s Tisch School of the Arts from 1996-2006, and was a Visiting Artist at Cooper Union in 2004. In Europe she has lectured at the international film school, Cologne; Binger Film Lab, Amsterdam and University of Applied Science, Vienna. 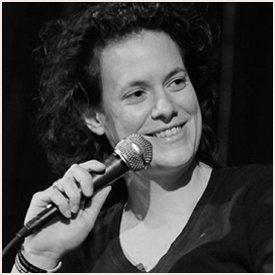 She guest lectures at the Edinburgh College of Arts and the Sam Spiegel School in Jerusalem. 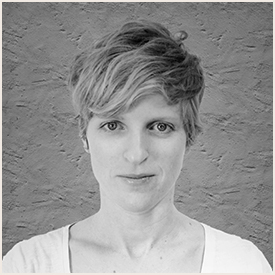 She’s currently developing further projects in Berlin and New York and works as a story and editorial consultant.